 From the President – ArtsLIVE! This past year has been very exciting! While celebrating our 30th year, we appraised our progress in meeting the needs of the community and retooled our vision for the future. With an appetite for renewal we launched a new name—ArtsLIVE!—and a mission statement with a recipe for change. Our new name better reflects who we are—the oldest, continuously active promoter of all performing arts in the Fredericksburg region. Our support of the performing arts, which includes theatre, dance, choral and instrumental music, has been continuous over the years; however, we have developed a stronger focus on promoting local talent, offering more variety in programming, and reaching more diverse audiences. Last fall, we offered a murder mystery dinner theatre with audience participation. In March, we presented, with overwhelming success, a concert with Chris Eldridge and Julian Lage, who perform with the nationally recognized Punch Brothers but returned to their native Fredericksburg to perform for ArtsLIVE! In October, Love Canon returned with local musician Jay Starling to perform a mixture of ‘80’s rock and bluegrass in a family venue. We will continue to promote more local talent in a variety of events targeting diverse audiences. ArtsLIVE! 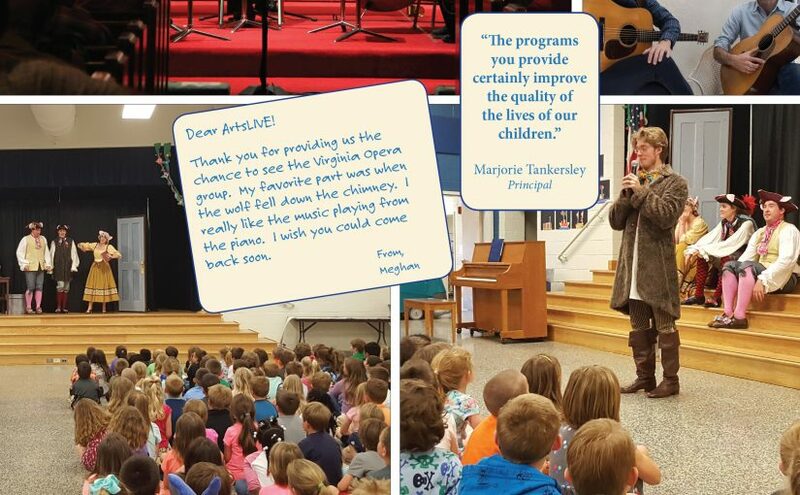 continues its commitment to bring the VA Opera to elementary school children throughout the region. Every year the audience grows. Our focus on music education for youth also includes the Young Artists Competition; the winners earn scholarships and perform in preconcerts each night of the Chamber Music Festival and later accompany the dancers for the Avery Ballet spring recital and the Rappahannock POPS. Additionally, top strings players from local schools were invited to join the Muir String Quartet in a performance of the Brandenburg Concerto. Seniors in the community also benefit from ArtsLIVE! Our Arts In Motion program brings entertainment to nursing homes, assisted living facilities and retirement communities. Moving forward, we hope to expand our outreach with partnerships with the Avery Ballet and The Rude Mechanicals, as well as to forge other community alliances. 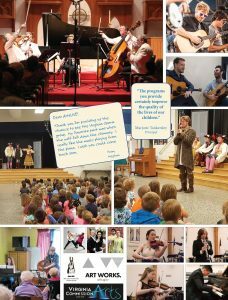 We are proud of our efforts to promote and support programs in music, theatre and dance, but ArtsLIVE! needs your help to continue. Your membership pledge and attendance at our events will help us to educate and inspire audiences and celebrate the performing arts in our region. Posted on December 1, 2017 February 23, 2018 Author ArtsLIVE! Next Next post: Tickets now on sale for Ladyfingers!